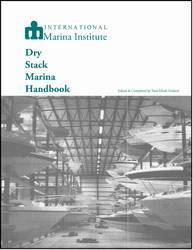 Reports of the IMI National Dry Stack Marina Conferences, with additional up-to-date information prepared by the speakers and editor. 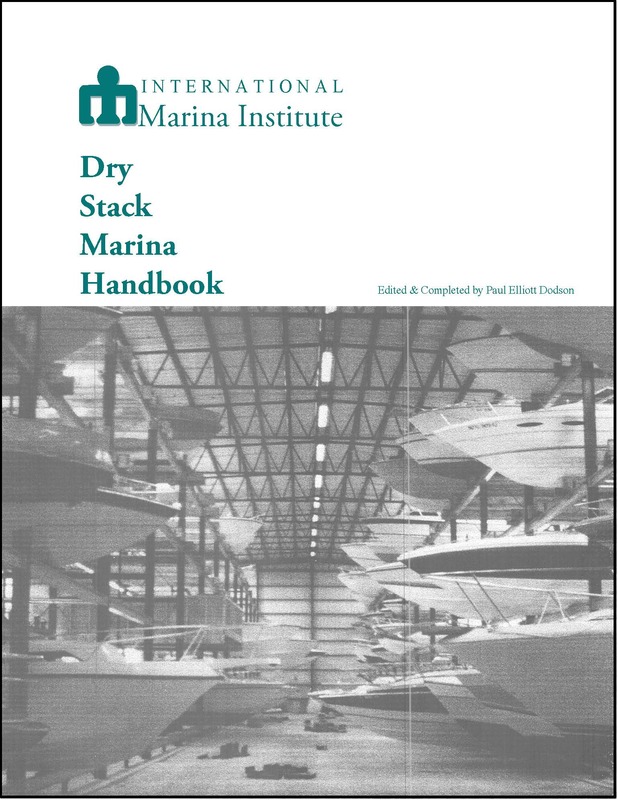 This book covers: Dry stack buildings and racks, Boat handling equipment, Statistics, Site planning, Typical costs, Fire protection problems & solutions, Comparison of dry stack vs. wet slip demand, Marketing, Facility operations, Lease or purchase decision, Loss control considerations. 61 Illustrations.